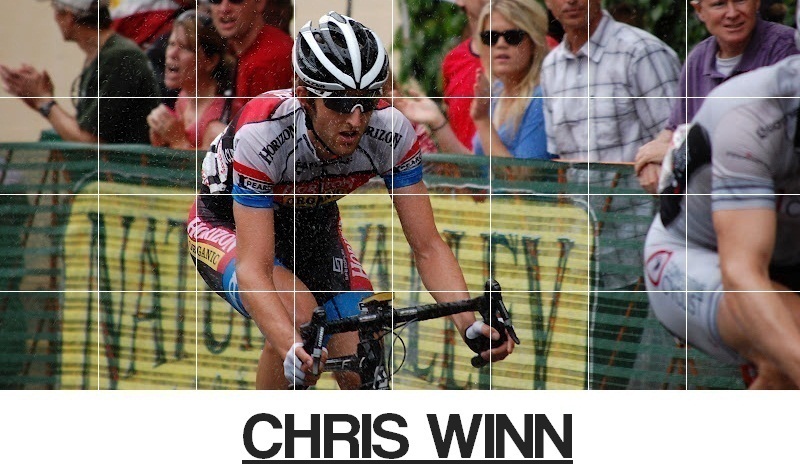 Chris Winn: Ramblings From The Road: NEW SITE IS UP AND RUNNING! Thanks for following! Cheers, cw.